On Saturday, October 28, the Drug Enforcement Administration (DEA) is holding its 14th National Prescription Drug Take-Back Day, providing the public with a safe, convenient and responsible way to dispose of unwanted and expired medications at no cost. This initiative prevents pill abuse and theft by ridding homes of potentially dangerous expired, unused, and unwanted prescription drugs. The service is free and anonymous, no questions asked. You can find a location near you using the DEA’s site locator tool. 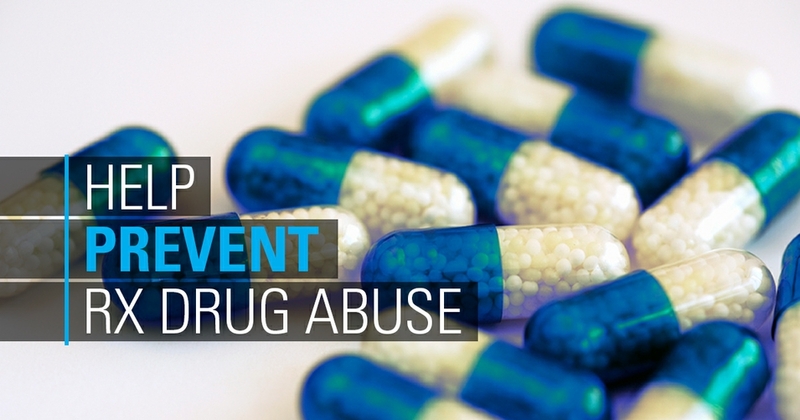 In April 2017, Americans turned in 460 tons (over 900,000 pounds) of prescription drugs at almost 5,500 sites operated by the DEA and more than 4,000 of its state and local law enforcement partners. This initiative addresses a vital public safety and public health issue. Medicines that languish in home cabinets are highly susceptible to diversion, misuse, and abuse. Studies show that a majority of abused prescription drugs are obtained from family and friends, including from the home medicine cabinet. In addition, Americans are now advised that their usual methods for disposing of unused medicines—flushing them down the toilet or throwing them in the trash—both pose potential safety and health hazards. For more information about the disposal of prescription drugs or about the October 28 Take-Back Day event, go to the DEA Diversion website. This post was originally published in April 2017 and updated on October 27, 2017.